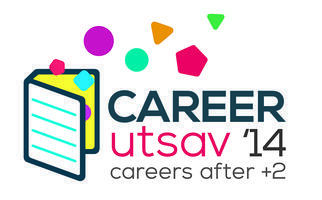 Career Utsav is a mega educational event aimed at addressing all the career concerns of students and parents. The event’s purpose is to bring students and institutions together and enable quality interactions through free workshops, exhibitions, guidance talks, counseling sessions and seminars. Parents and students can get to know top colleges and institutions and a glimpse of various career courses from a variety of subject options. This is also a good platform to interact with the best industry experts and get their views on career planning and in expanding student awareness on different industry domains. This event is also an opportunity for class 12 & PUC/+2 students to take up free mock CET test, this test would give the students a real time experience of the CET exam pattern and know their existing subject knowledge levels.